Black Lady from the R arc of the Sailor Moon manga series. 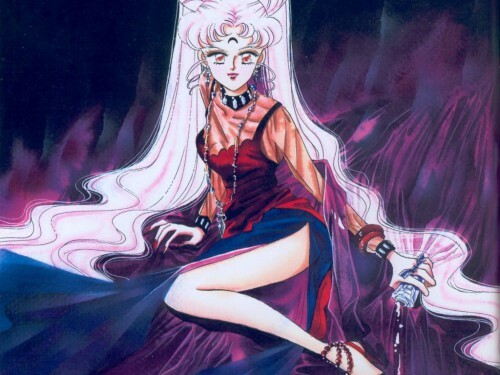 Chibiusa becomes this character upon taking energy from the evil Wiseman, wishing to awaken her powers. It's good! Thank you for sharing!